I have been neglecting Oystergirl for some time now, and have decided to give her a proper rest, rather than stringing her along half-heartedly. 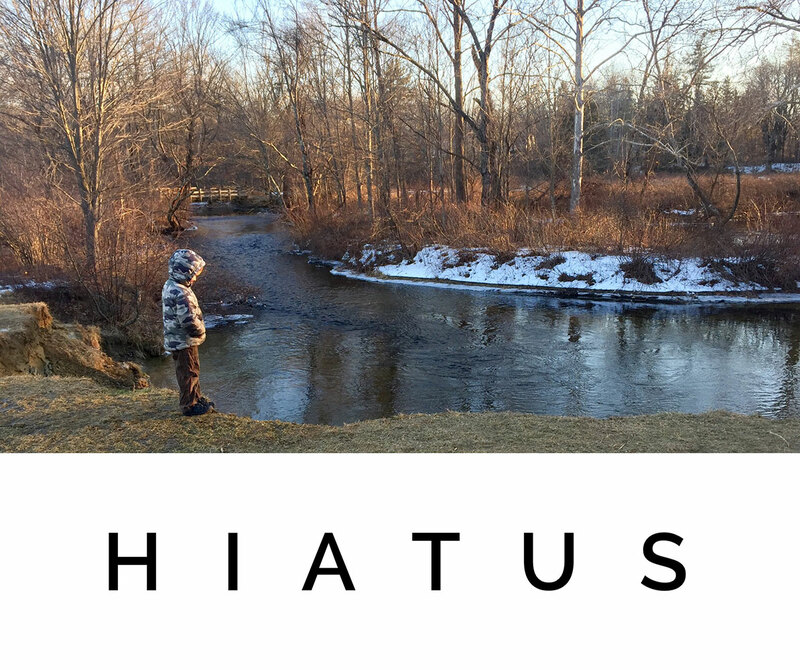 The hiatus is indefinite, while I pursue other projects. If you’d like to see what else I’ve got going on, or just say hi, please get in touch! Email me at vanessaquery at gmail dot com. In the meantime, thank you so much for reading, following, and interacting, and I bid you well!